Ever wonder what it's like to live a life without limits? 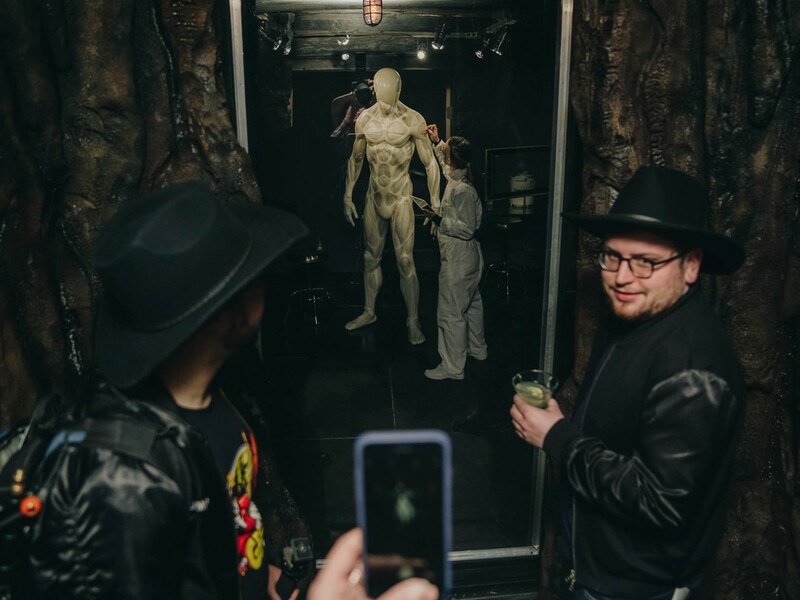 While HBO's SXSW Westworld pop-up doesn't guarantee you'll be able to live out your wildest fantasies, it does give fans access to a fully immersive Westworld-themed park built on the outskirts of Austin. 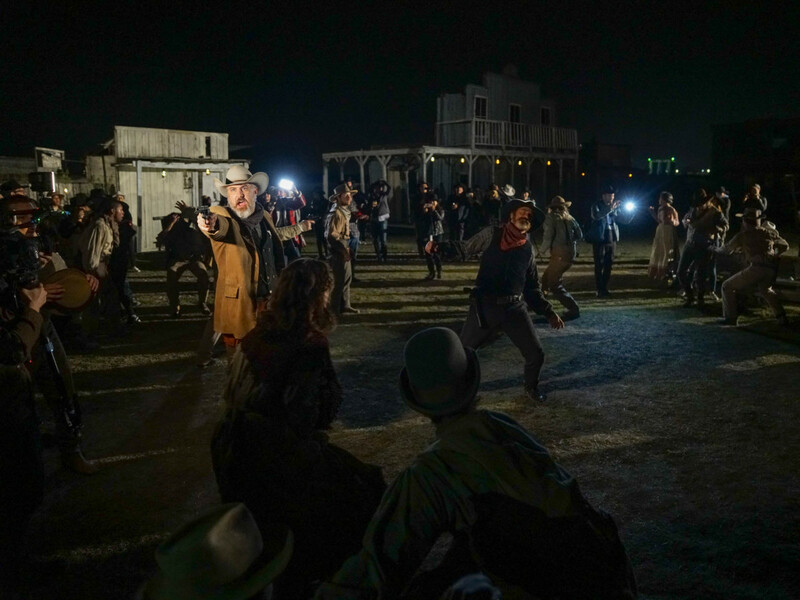 Open Friday, March 9 through Sunday, March 11, the park took five weeks to build, and features 60 actors and six stunt people who memorized a 444-page script to give fans the Westworld experience of their dreams. 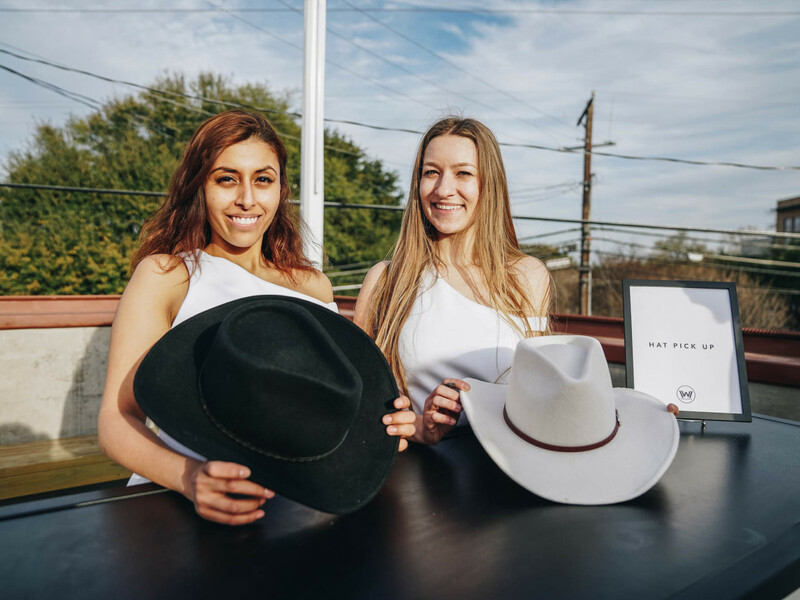 Fans start at Eastside Tavern, where they're given a white hat or a black hat based on their personality before being shuttled off in Westworld-themed buses to an undisclosed location outside of Austin. 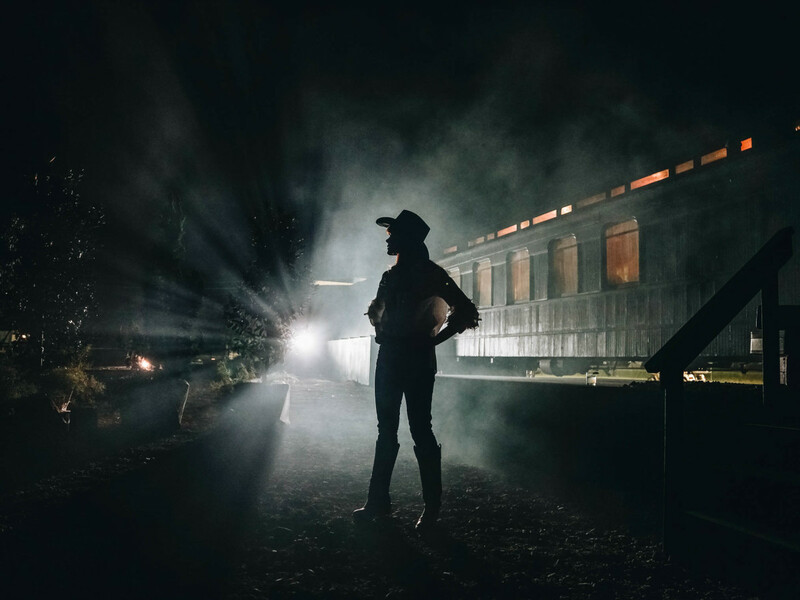 Upon arrival, attendees are greeted by another Westworld worker clad in white before being taken through a train car on the way to Sweetwater. 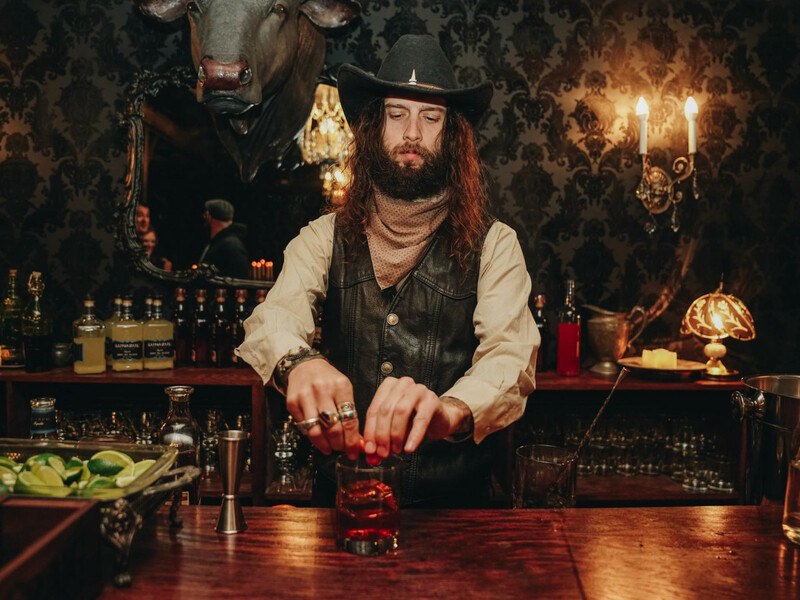 Wet your whistle and play a game of blackjack at the Mariposa Saloon while a self-playing piano adorned with blood-splattered music plays haunting tunes from the show. 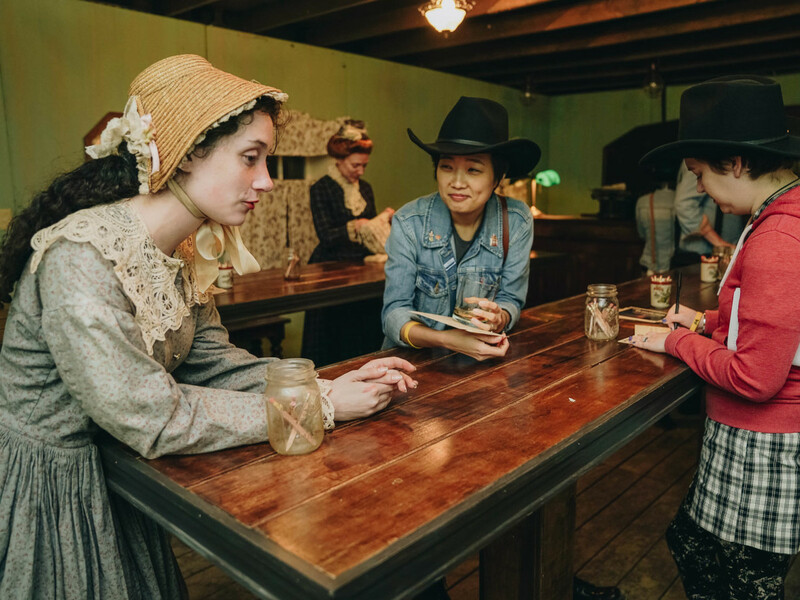 Chat with the town gossip in the post office and get a personalized letter with cryptic messages and missions to explore during your time in Sweetwater. 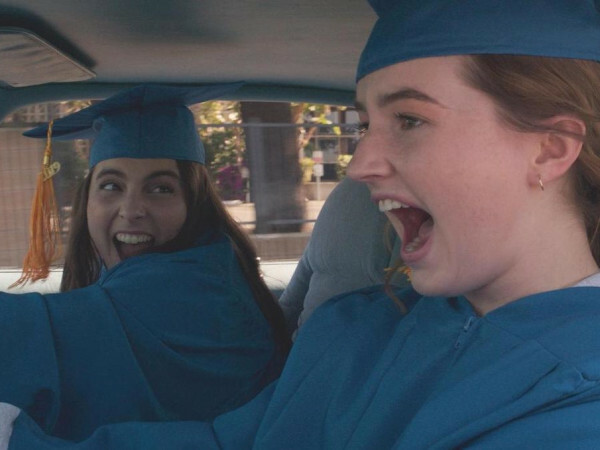 Fans who weren't able to make an appointment to visit Sweetwater online can follow Lyft on Twitter to unlock a special code with free rides to the park. Season two of Westworld premieres Sunday, April 22 on HBO. 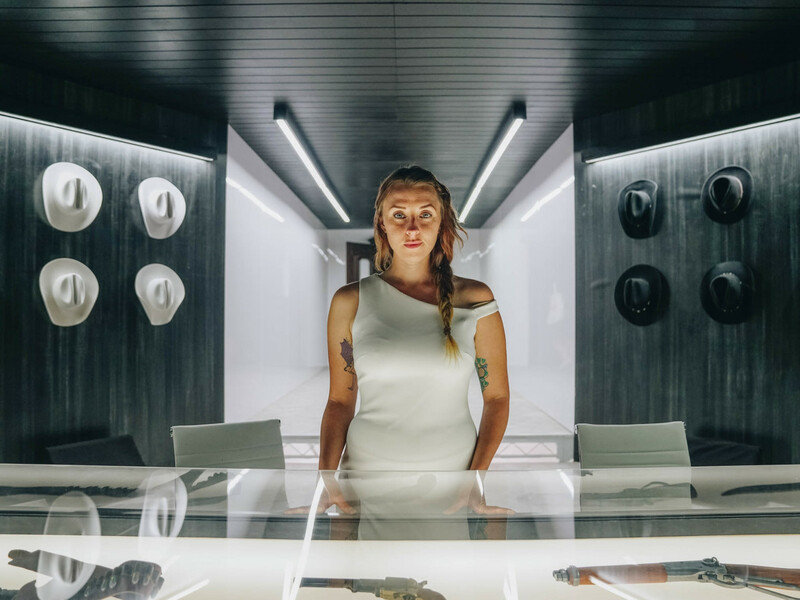 Upon entering the park, a stoic woman in a white dress welcomes fans to Westworld amid memorabilia from the show. 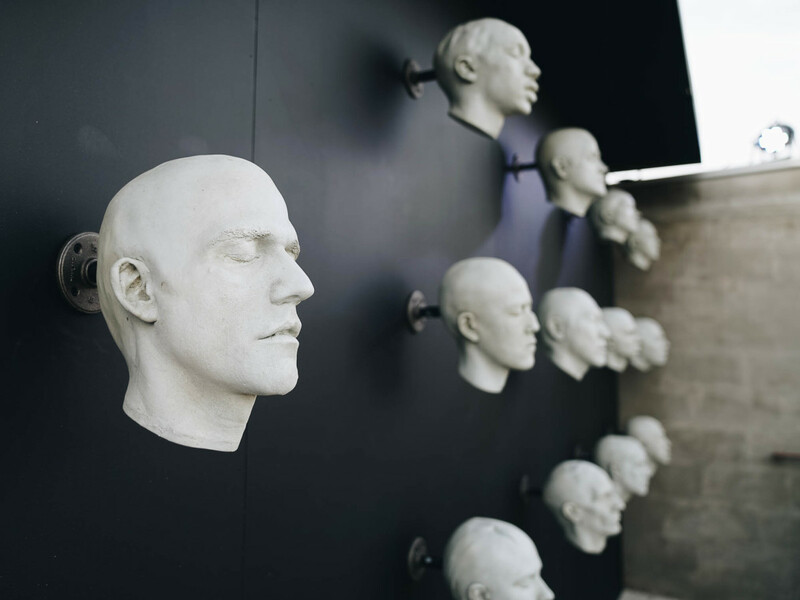 Fans are welcomed to the experience by a self-playing piano with blood-splattered sheet music and plaster heads pinned to the wall. 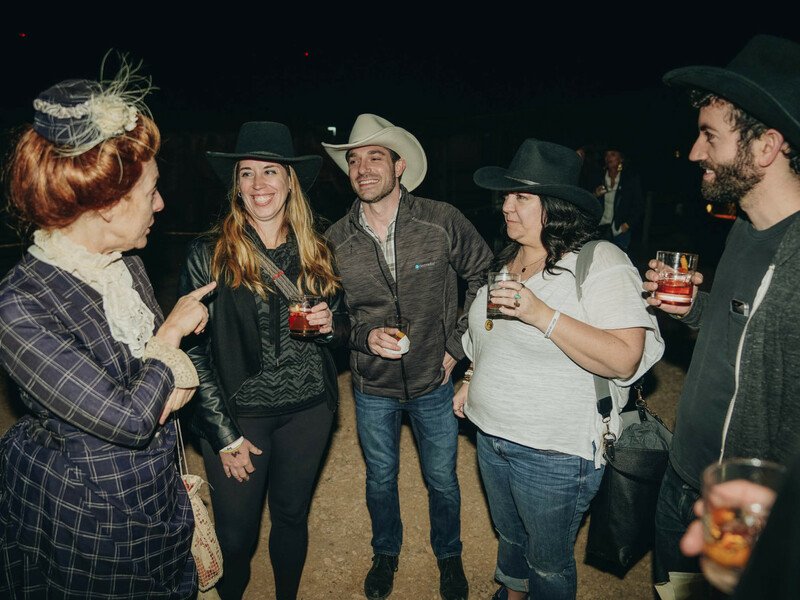 The rooftop of Eastside Tavern was transformed into the "Mesa Gold Station," where fans enjoyed cocktails and bites, and had their hat selected by workers while waiting on shuttles to the park. 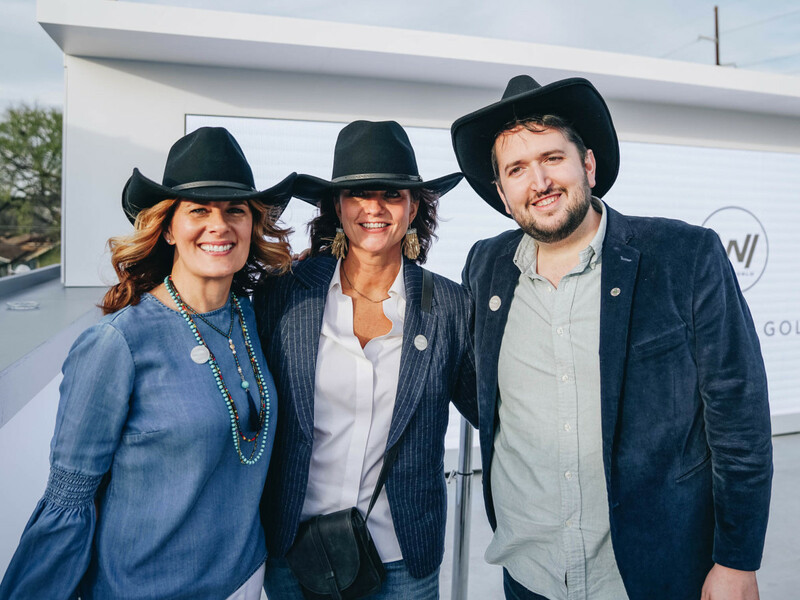 Are you a black hat or a white hat? 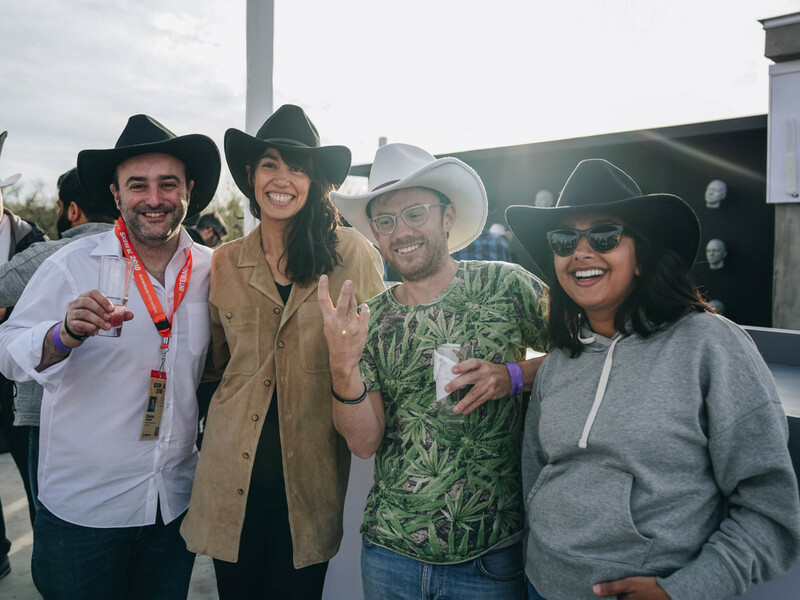 Christos Apartoglou, Carolina Teixeira, Kevin Prior, and Akansha Sharma found out. 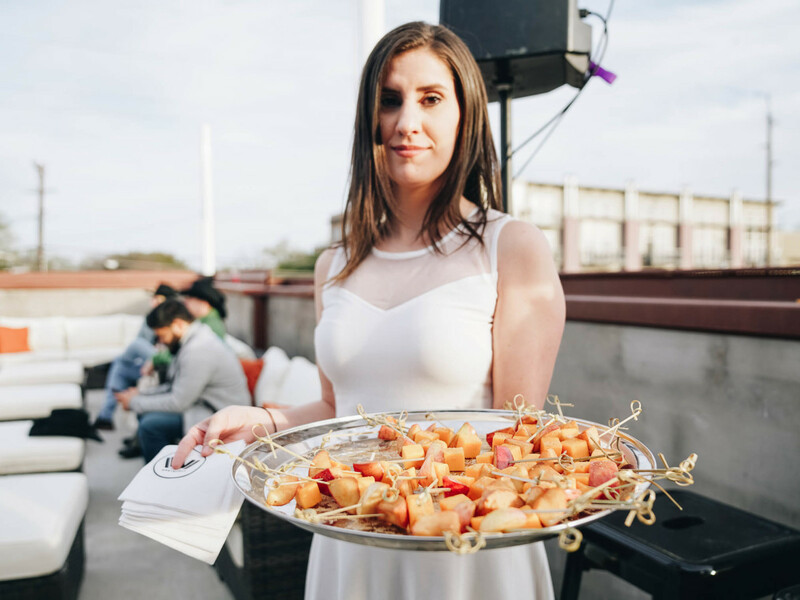 Guests enjoyed light bites while waiting for shuttles to arrive. 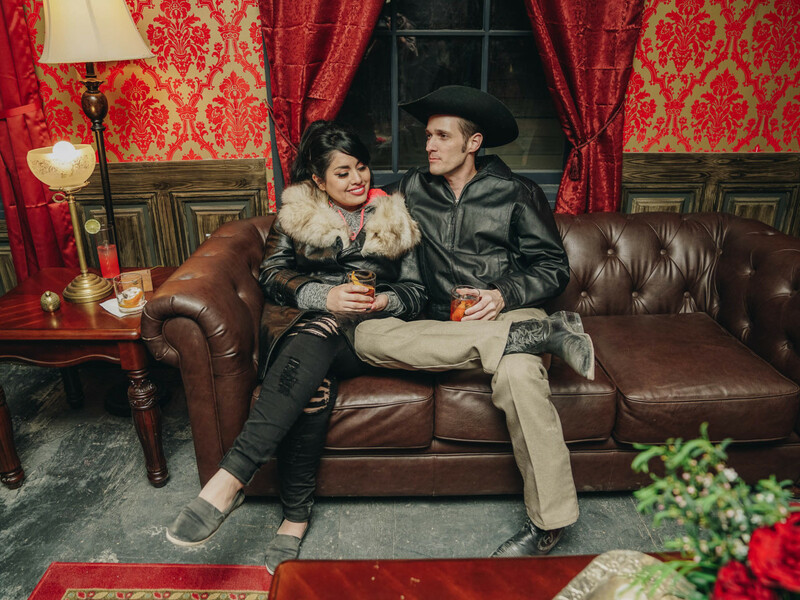 The Mariposa is one of several Westworld recreations in the park, where guests can enjoy free whiskey and tequila drinks made by "host" bartenders. 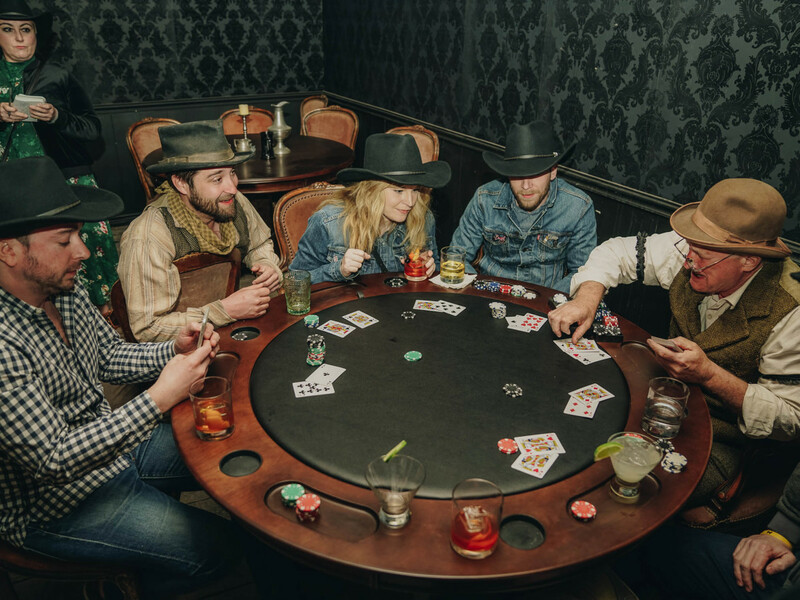 Play a rousing game of blackjack while sipping cocktails in the Mariposa Saloon. 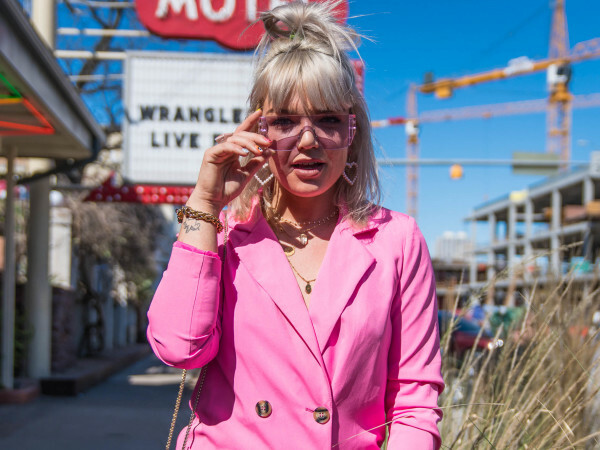 Guests are encouraged to fully immerse themselves and talk to hosts, like the town gossip pictured here, to uncover Easter eggs from season two. 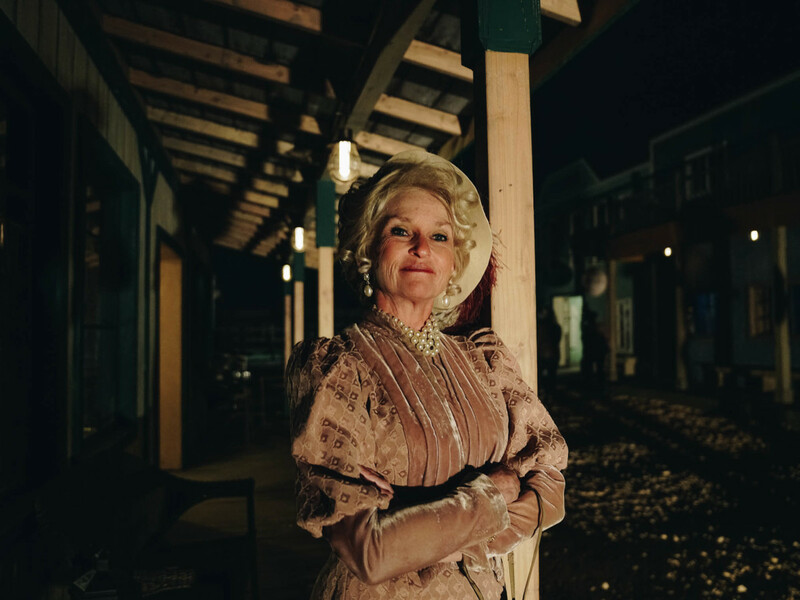 Attendees will find a woman who claims to be "the richest woman in town" as well as a plethora of other colorful characters wandering about the set, ready to share their life stories. Guests chat with the town's resident suffragette, who encourages guests to come to her meeting the next night. Sylvia Neal and Jake Penrod relax outside the Coronado Hotel. 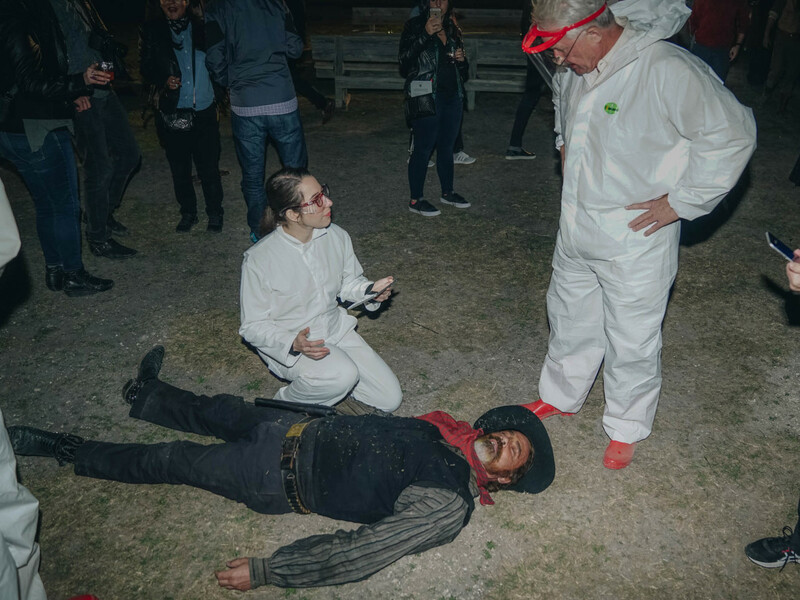 Guests can uncover several secrets in the town, including a secret wall where a Westworld worker is examining the shell of a host. 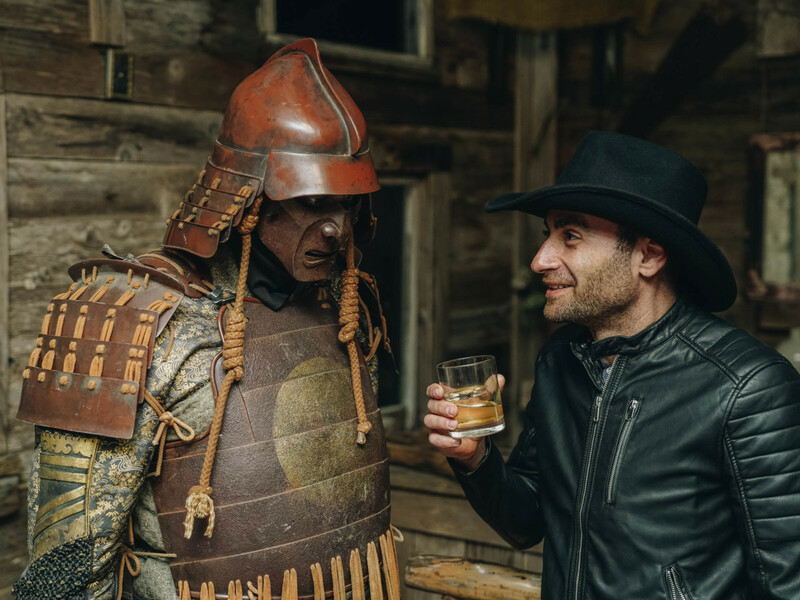 Probably the most obvious season two clue guests will find is this shogun wandering around an abandoned saloon — a nod to what hosts stumbled upon in season one's last episode. 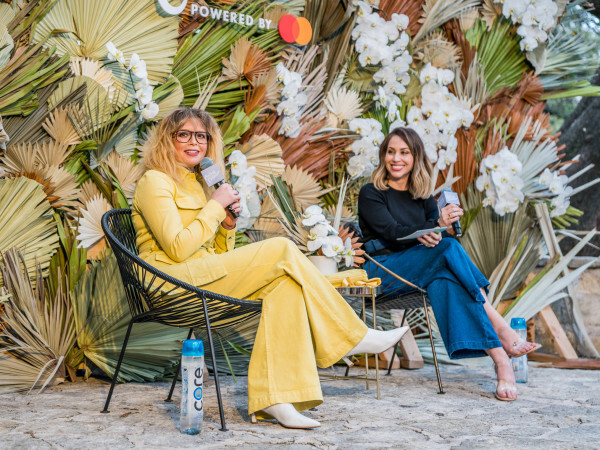 The biggest treat for guests lies in the interaction between hosts. 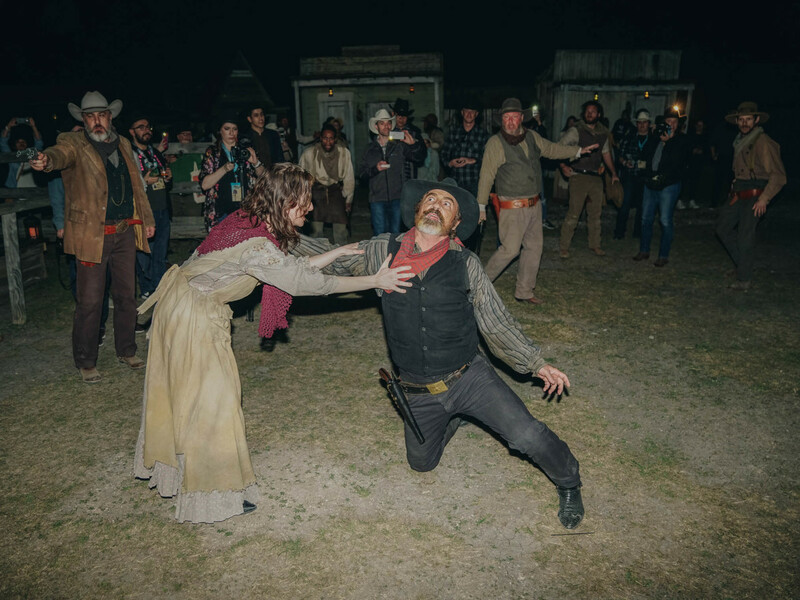 Be prepared for some Old West showdowns! No host is safe in Sweetwater. 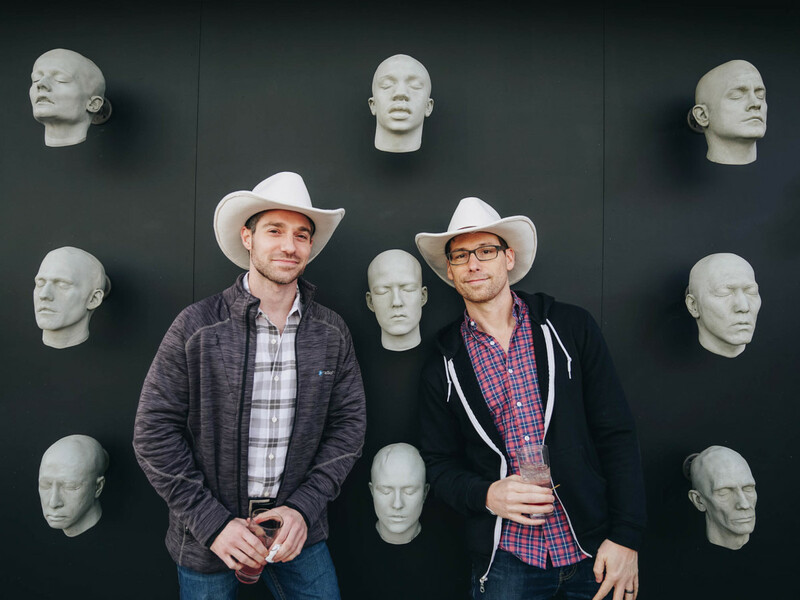 Just like in the show, when guests and hosts make a mess, a crew of Westworld workers is there to clean it up. What would you do in a world without limits?